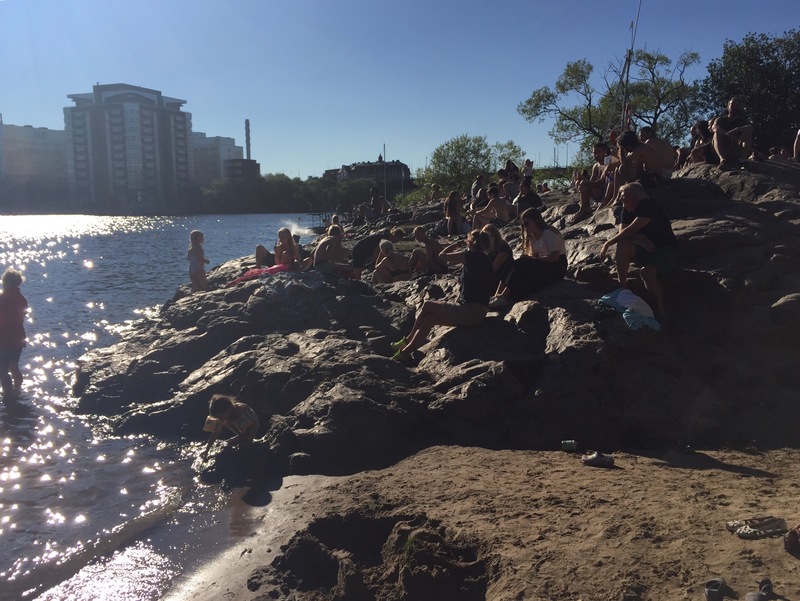 Stockholm Summer – Just Keep Swimming! 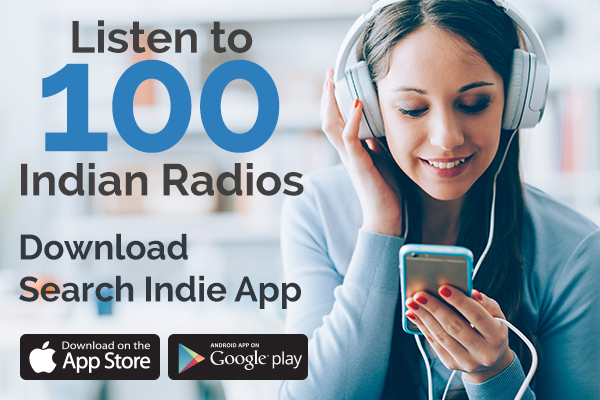 We at Search Indie would like to sing the same to all Stockholmers who are wondering ‘what next’ this summer! 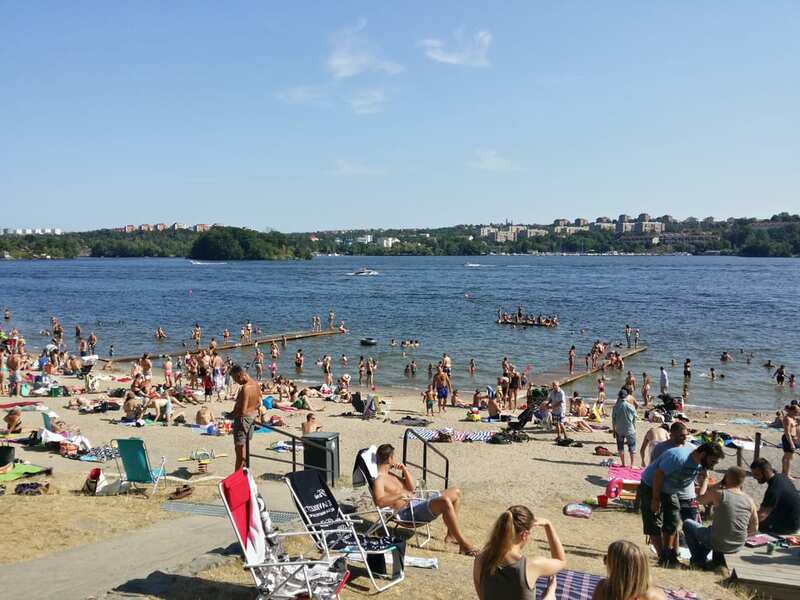 Stockholm – the Venice of the North offers a vast variety of options for all water lovers – be it a deep dive into the ocean or a soak in a shallow lake, leap from a rock to take a plunge into the waters or simply relax on a sandy beach bathing in the bright summer sun. You name it, Stockholm has it! The choices are so many, right in the heart of the city, that you needn’t even wait until its weekend. You can check out from work a little early and walk right into one of the many beaches. 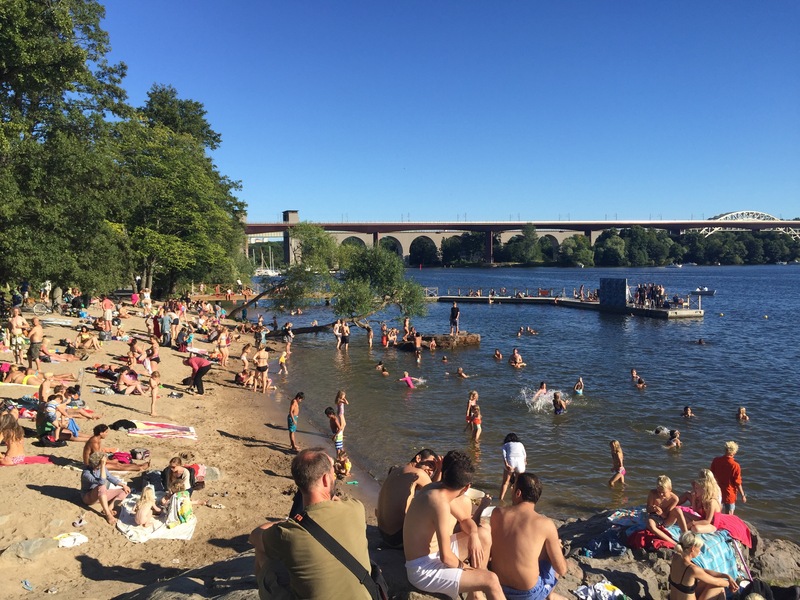 Here is Search Indie’s Favorite Five water spots in Stockholm and a few helpful tips for parents with younger kids to make the most of their day out! 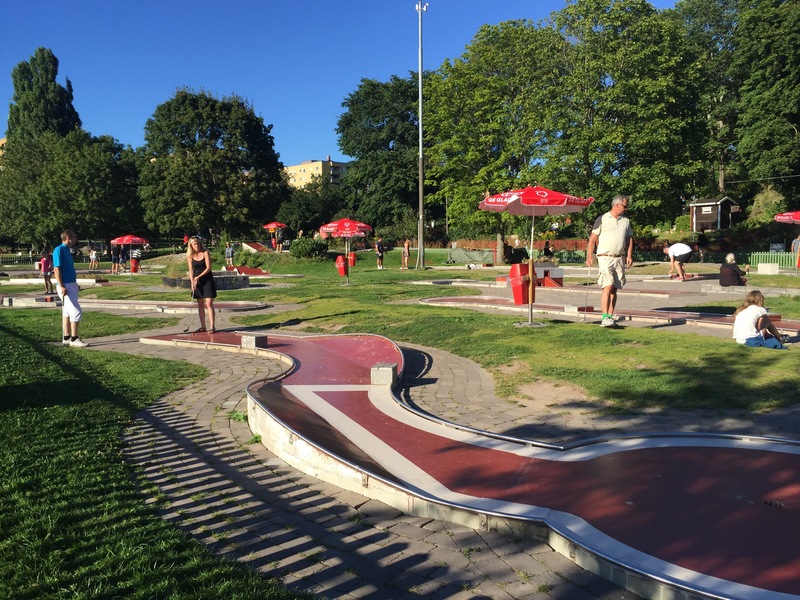 Tanto is an attractive option for families as it not only has a beautiful beach, it has some of the cities best eateries around, a super cool play park, a mini golf club and the cutest summer houses up its hill! A cozy beach nestled amidst a park and a beautiful village. 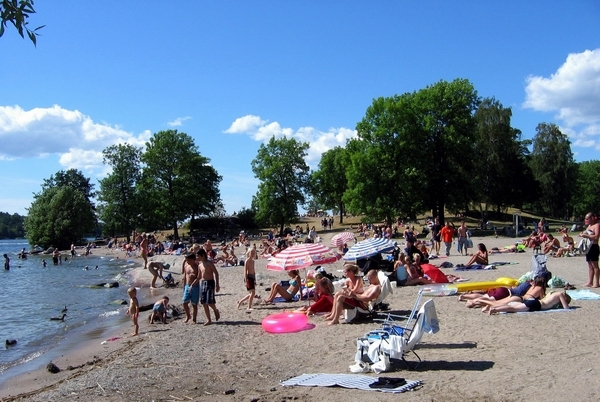 This sandy beach has a lush green lawn, a pier, toilets and a small parking beside the Hässelby beach road. 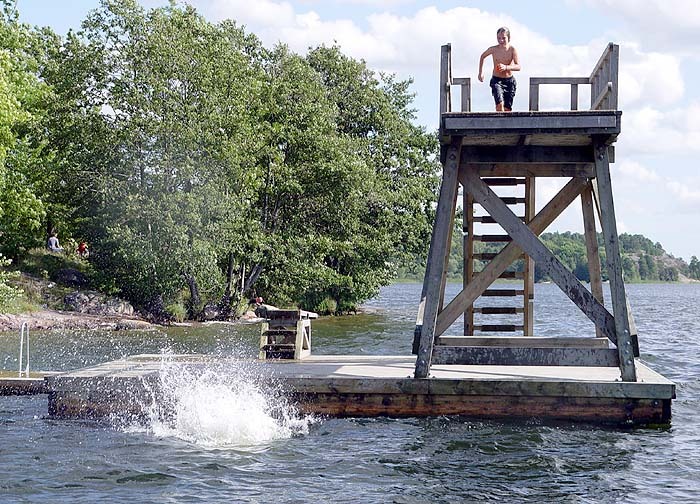 It is the place for experienced swimmers! It has the best cliffs and deep waters – all one needs for a perfect dive. A word of caution: not very kid-friendly! 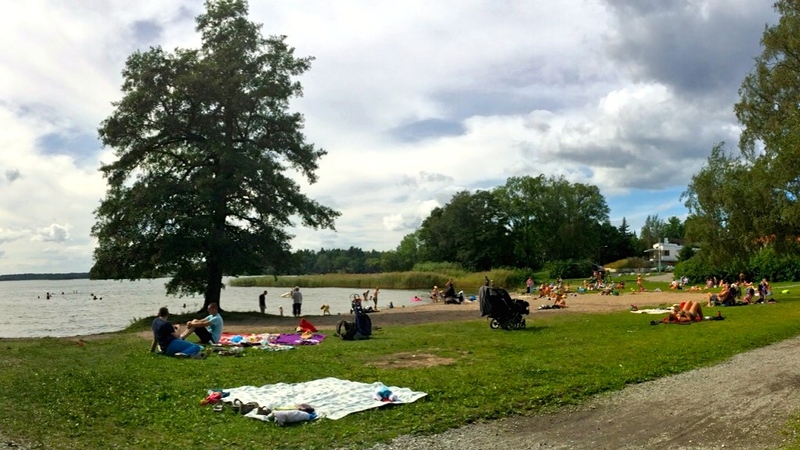 A hidden gem and a must-visit in Stockholm! Perks of this place includes a lovely walk in the woods that lead to the waters, outdoor nature gym, picnic benches and a tuck shop! Enjoy a scenic walk through the Grimsta nature reserve that will take you the picturesque and expansive beach front of Kanaanbadet. 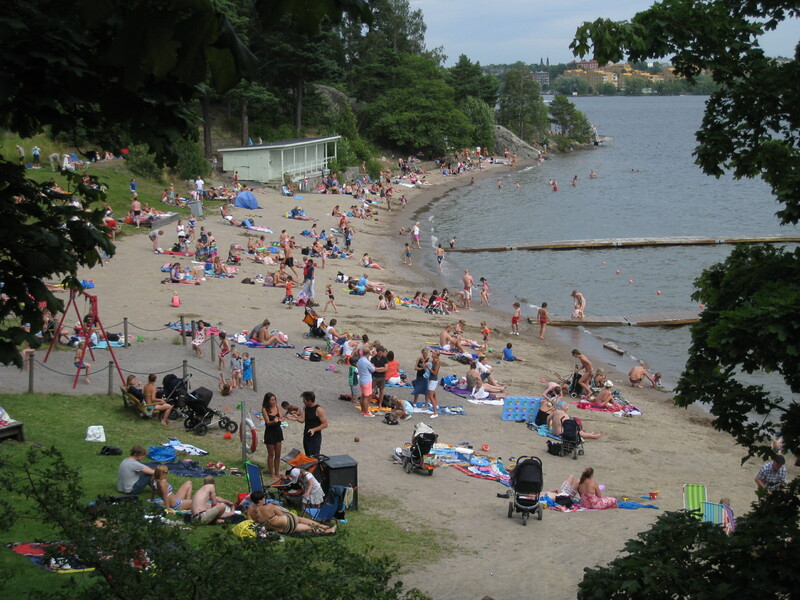 Its two sandy beaches, mini golf, lush green lawns and outdoor showers easily made this beach one of our favorites! 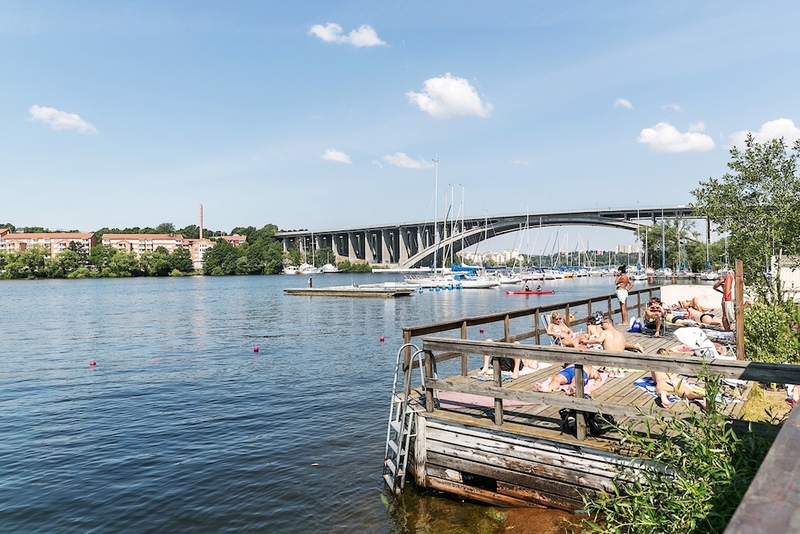 No matter how sunny it is in Stockholm, it’s waters tend to be on the colder side. Find a sunny spot, closer to a shade. Just in case your little one falls asleep, you can move yourself to the shade with ease. Pack sun-screen, hats, sunglasses, cover ups, towels and spare clothing. For some added fun, take – football, Frisbee, kites, beach buckets and shovels. Avoid prolonged exposure to direct sunlight between 10 am to 4 pm. Ensure the kids walk into the water with a footwear on in order to avoid cuts and grazes. Pack sufficient food, fruits and water for an extra hungry family. Keep a dust broom in the car.